PayPal has announced its acquisition of StackMob, a technology development firm with a focus on the mobile sector. The move is expected to improve PayPal’s already considerably presence in the mobile space by giving the company access to innovative tools that have been developed by StackMob. 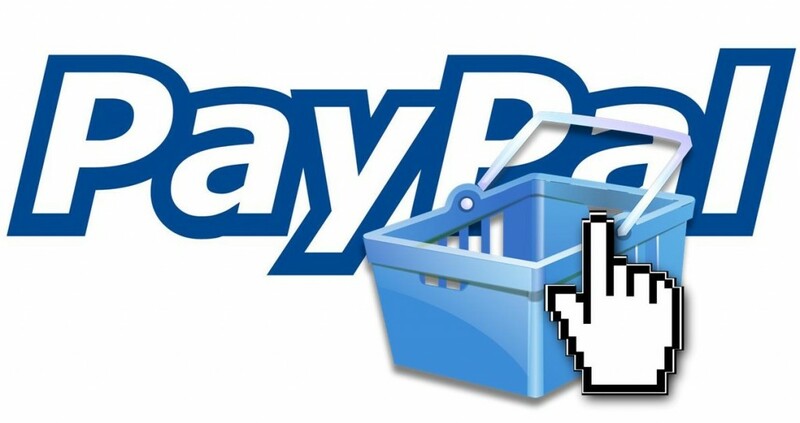 These tools may serve well in PayPal’s ongoing competition in the mobile commerce space. The company is currently vying for the attention of mobile consumers against firms like Square, Google, and Amazon, all of which also have a strong interest in mobile commerce. In 2011, StackMob was able to raise $7.5 million in funding from various investment groups. Despite the firm’s apparent popularity, it had been struggling with raising additional funds through other initiatives. Yahoo reportedly had shown interest in the firm, but did not make a move for acquisition. The firm’s 18 employees will now be incorporated into PayPal, where they will likely work on various mobile projects and help the company compete more fiercely in the mobile commerce field. PayPal recently acquired Braintree Payment Solutions, which is behind some of the most innovative and popular mobile commerce solutions in the market. Braintree is expected to help PayPal appeal more to merchants and consumers alike with its mobile-centric services and StackMob may be able to augment these services with its expertise and the tools it is bringing to PayPal. Competition in the mobile commerce field is quite aggressive. Large companies like Google and Amazon have a strong presence in the sector and are pushing to establish absolute dominance therein. PayPal has the benefit of being tethered to eBay, however, which already has a formidable mobile presence. Backed by recent acquisitions, PayPal may be able to compete with large companies on its own while also providing some benefits to eBay.